After breakfast, we travel to the Moholoholo Rehabilitation Centre for injured and orphaned animals and birds. You will have an opportunity to get close and personal to some of the residents, including lions and leopards. 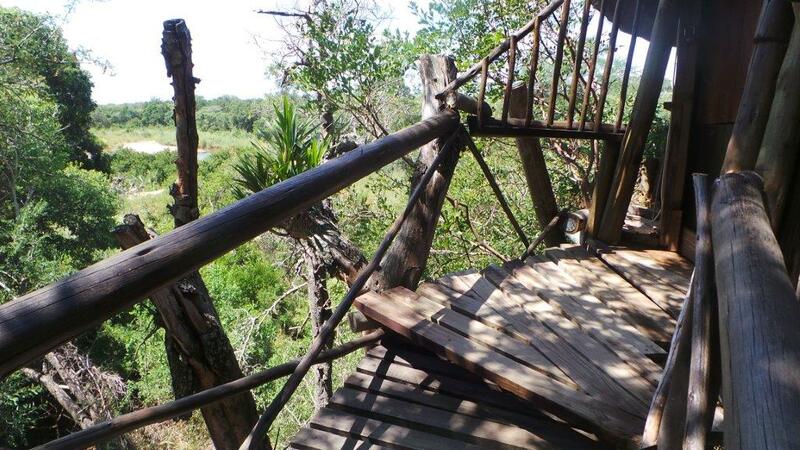 After lunch you drive to Marc’s Treehouse Lodge. Sunset game drive at Motlala Game Reserve. Return to Marc’s Treehouse Lodge for dinner and overnight.